Looking for a portable toilets trailer, portable shower trailer, or ADA handicap portable restrooms or shower trailer in North Carolina? 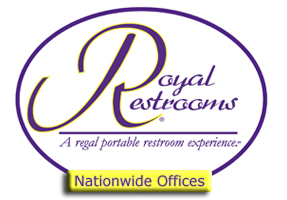 Royal Restrooms®is pleased to be able to offer portable executive restroom trailers and shower trailers in the great State of North Carolina. The changing seasons in North Carolina offer a small taste of Fall, Summer, Spring and Winter making it the perfect state to be outdoors during festivals or weddings. North Carolina features many outdoor attractions making Royal Restrooms® the perfect addition to any event.